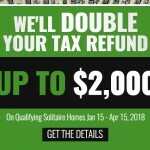 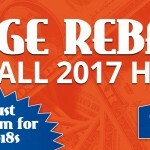 Rebates on 2017 Homes will be Ending Soon! 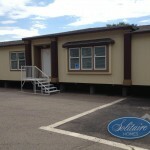 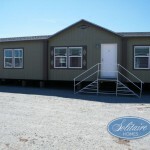 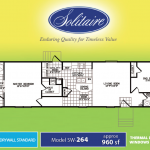 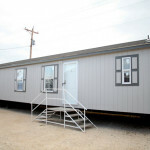 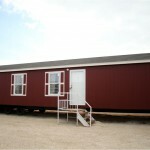 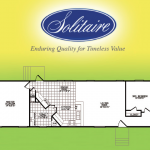 Manufactured Homes with Last a Lifetime Construction! 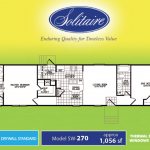 Check Out Our Amazing Construction Features!